WHAT MAKES CROSSFIT 140 DIFFERENT? CrossFit is for ANYONE. 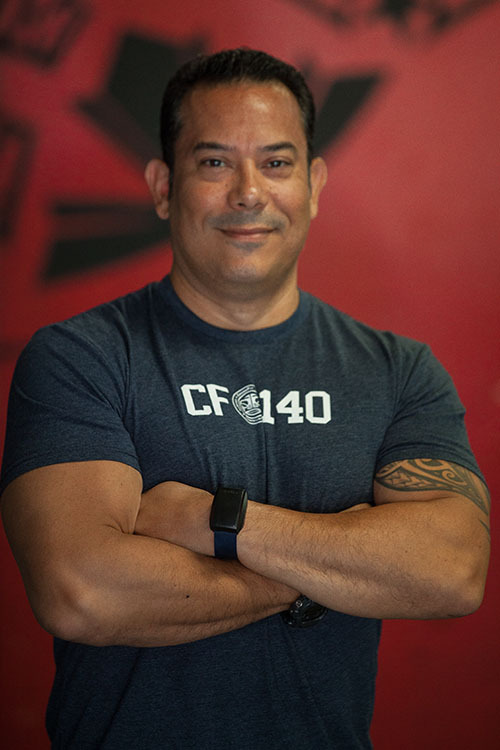 While it is the principal strength and conditioning program for many military special operations units, champion mixed martial artists, and countless other elite and professional athletes worldwide, our program delivers a FITNESS that is, by design, BROAD, GENERAL, and INCLUSIVE. Our CrossFit program is designed for universal scalability making it the perfect application for any committed individual regardless of experience. We’ve used our same workouts for elderly individuals with heart disease and Navy SEAL candidates. We scale load and intensity; we don’t change workouts. “The needs of Olympic athletes and our grandparents differ by degree not kind. 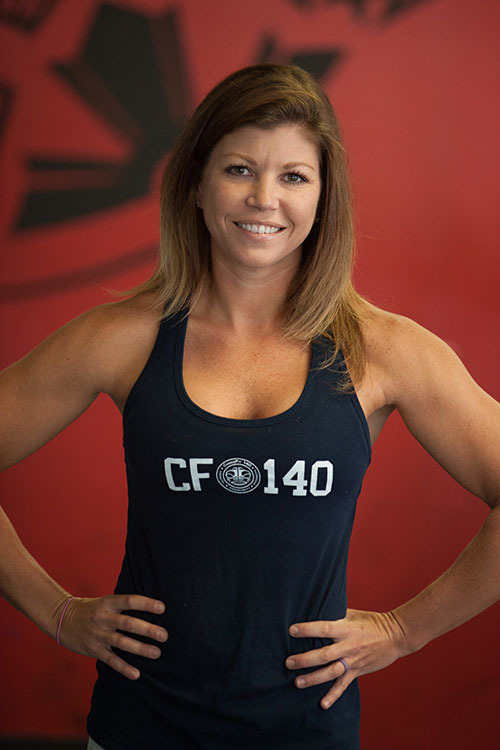 Our terrorist hunters, skiers, mountain bike riders and housewives have found their best fitness from the same regimen.” – G. Glassman, Founder, CrossFit Inc.
Community is one of our core tenets. Upon entering our facility, you will feel welcome, be encouraged and supported by everyone here. Oh, and you will laugh and have a good time while becoming fitter than you have ever been. 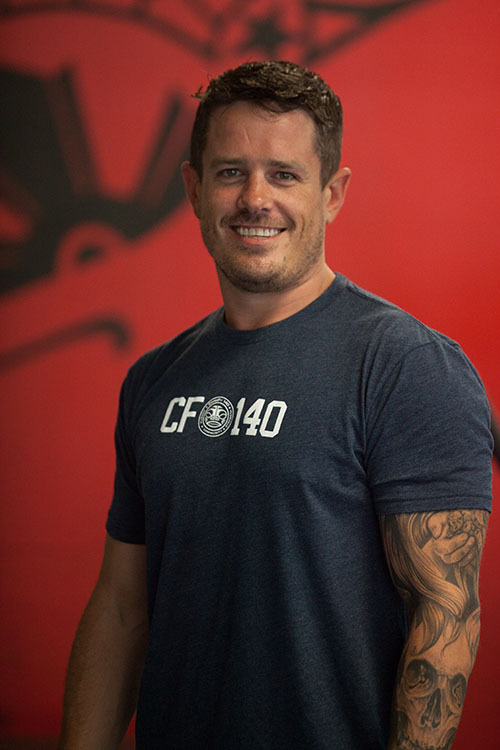 Some of the first members of CrossFit 140 are still here for a reason. Their experience will prove to enhance yours. Whether Group Training or one of our various levels of Personal Training, you will receive expert training to help you meet your individual goals while keeping you safe and ensuring a positive experience each and every session. A coach with more than 10,000 training hours will do more for you than be a cheerleader! We may not be the least expensive, but you will get the most value for your membership. We don’t have contracts, just month to month, so if after your startup you don’t agree, there’s no hassle. We’re confident that your results and the way you’ll feel will make you want to continue. HVAC that’s always on keeps our gym environment comfortable and clean and our equipment in good condition. We have plenty of room to forge elite fitness, yet we keep class sizes small and our coach-to-client ratio low to optimize each and every session. The foundation of ANY health-focused program should be nutrition. Ours is Guided, Tested, and Proven. You’ll receive customized meal plans written by an RDN. We offer state-of-the-art biometric testing to track your progress with the most accurate and detailed data to ensure progress.